Our local parks and beaches: thriving and available to all. 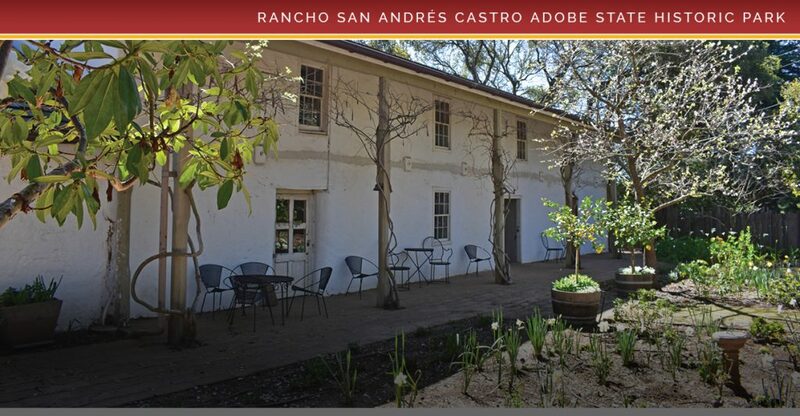 Explore Castro Adobe State Historic Park. Now hiring for seasonal positions at several parks and beaches. See what we accomplished in 2018! Registration is now open for California State Parks' Backpacking Adventures. Mark your calendar for the 7th annual Mole & Mariachi Festival on Saturday, Sept. 7. 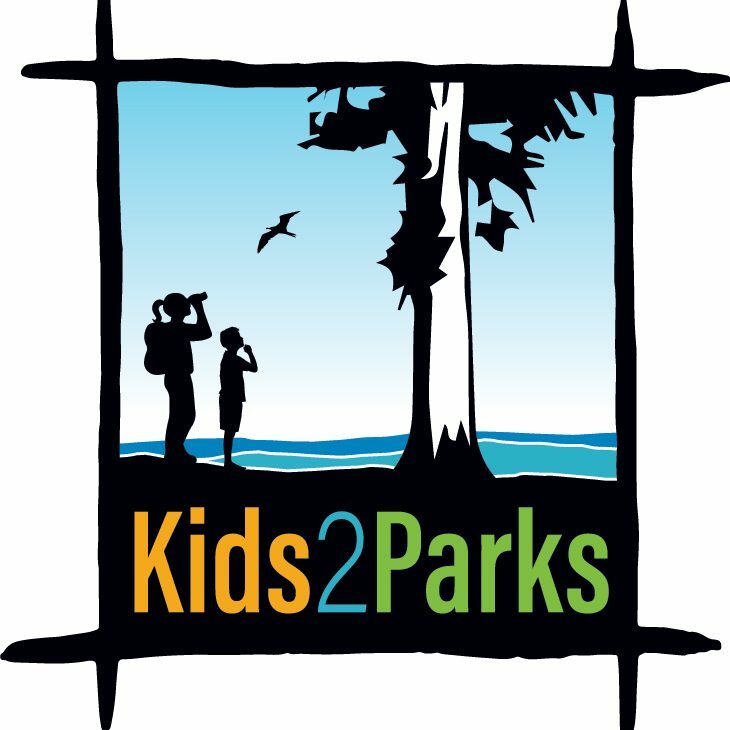 Teachers, Kids2Parks field trip registration for the 2019/20 school year is now open! 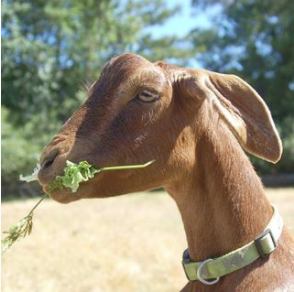 Wilder Ranch State Park is home to dozens of farm animals and Friends provides the funding for their care. Our diverse parks and beaches have something for everyone. Find your next adventure! 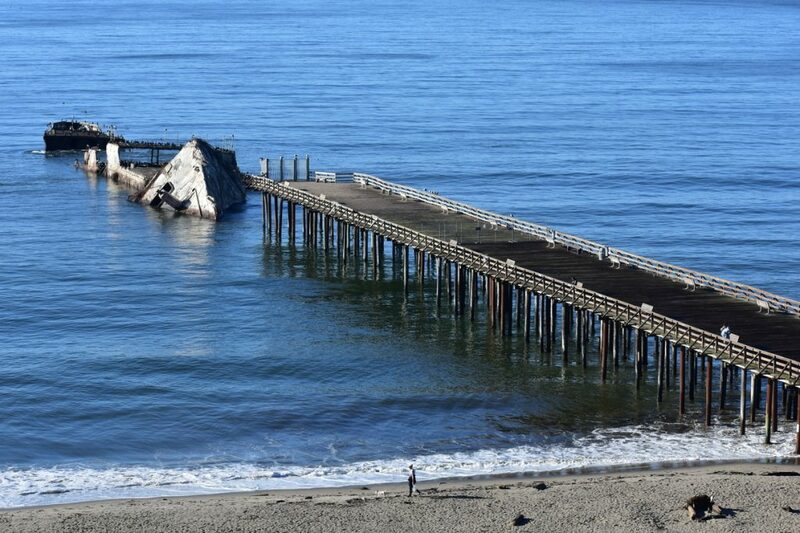 Our local parks and beaches: thriving and available to all! 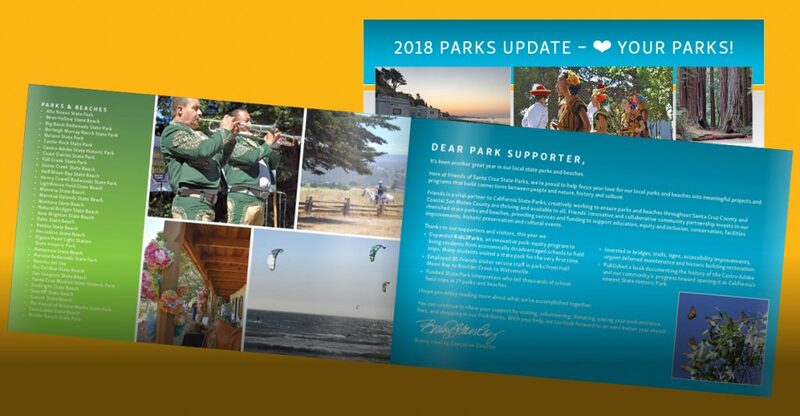 Friends of Santa Cruz State Parks (Friends) is a vital partner with California State Parks, creatively working to ensure our cherished local parks and beaches are thriving and available to all. Friends’ innovative and collaborative community partnership provides support and investment for education, equity and inclusion, conservation, facilities improvements, historic preservation and cultural events.